Have you checked out my December Word Packet? Here's a picture of the words up in my room. My children use these words throughout the month to help them in their creative writing. Click HERE to get the words for your classroom! Use them in a word work station, a writing station, or display as you see here. There are 39 cards on 13 pages. I laminate everything in my room and then use my scrapbooking paper trimmer to cut between the word cards. I am trying to get a head start on some of my projects and have just completed my January Words Packet. I have included 30 cards on 10 pages. We teach animals in the winter in January, so I have included many animal words (adaptation, camouflage, Arctic fox, polar bear, just to name a few), as well as winter and snow words (such as hot chocolate, mittens, and scarf), as well as New Year and Martin Luther King, Jr. 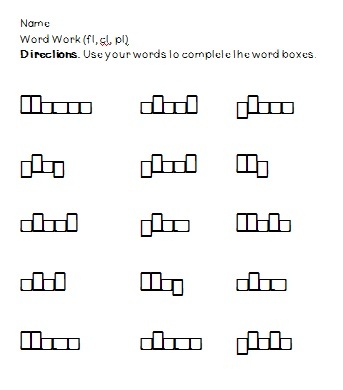 In this packet, I have a check off list included for those children who need a challenge on their word work. Click HERE to view it and purchase in my store. Don't forget that through tomorrow (November 27th), you can get this packet 28% off when you use CMT12 through my TPT store! Now is the perfect time to fill your cart while getting everything on sale! 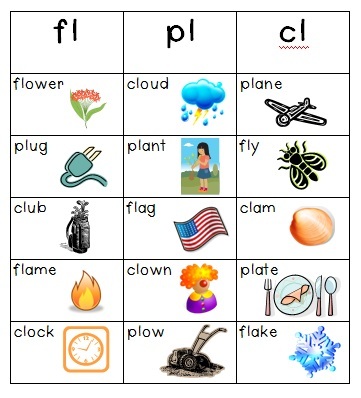 And as a thank you for reading to the end of this very long post, click on one of the images below for the initial consonant blends activities. 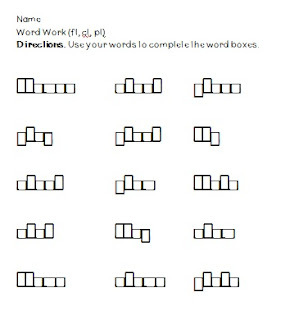 There are 3 sets of blends, along with a word box activity for each. Please leave a comment if you download with what you think! 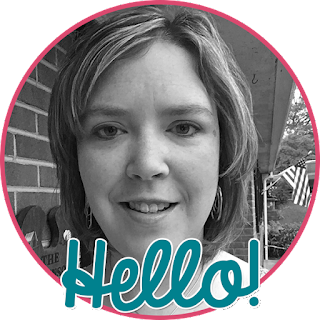 I found you through the Classroom Freebies link-up. I really need a themed word wall that I can update and change. Mine is looking blah right now. Okay, that is my #2 goal. I really want to update it with themed words and words for our 6 week unit. Love the Freebies! Thanks! I nominated you for a Liebster Award! Check it out! I found your blog through the Liebster Awards! I am your newest follower!